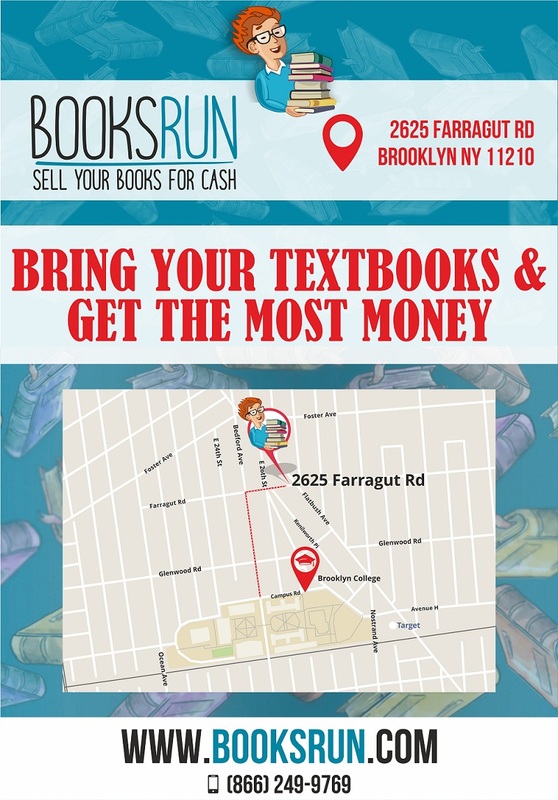 BooksRun.com recently had a flyer campaign near Brooklyn College! The students who were lucky enough to receive such a flyer could sell their textbooks for 10% more. Don’t worry, if you missed that promotion, you can simply have your books quoted on the website, bring them to our store, and receive extra cash when selling them. We have great prices for online deals, but our local prices are even better! 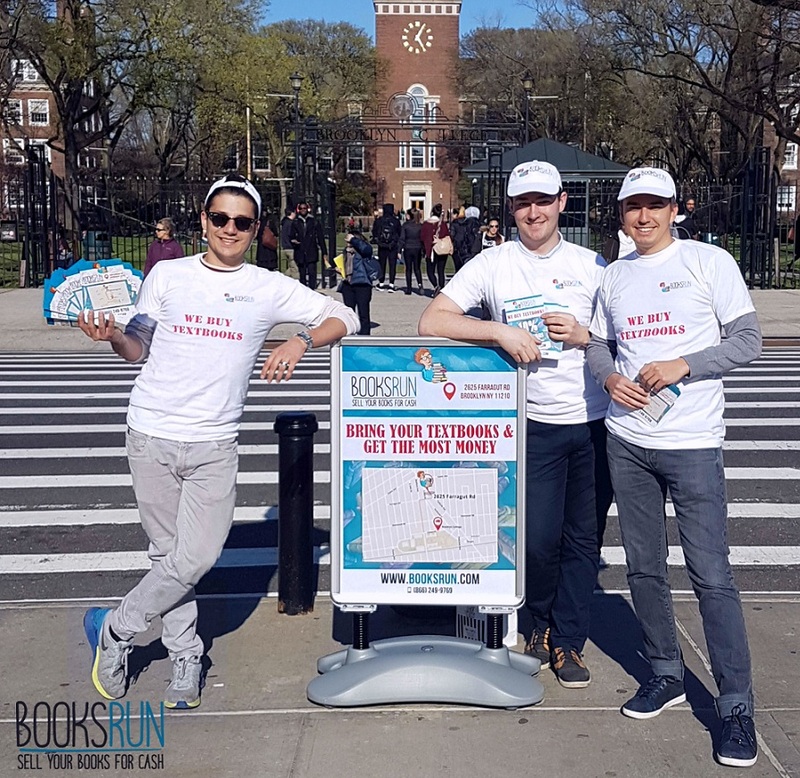 BooksRun.com store is located in a very convenient place only six minutes away on foot from Flatbush Ave. – Brooklyn College subway station, so it’s easily accessible both by car and public transport. Feel free to visit our store in order to buy or rent college textbooks at affordable prices, or sell them back and get money! We are open Monday to Friday from 10:00 AM to 4:00 PM. If you don’t live nearby, just check out our website and see that our prices are still the best! Surely better than most campus bookstores. Next Post What’s up with BooksRun Store?